At today’s PlayStation Experience in Las Vegas, it was announced that Yacht Club Games’ indie sensation Shovel Knight will be available across all PlayStation platforms in 2015. Previously only available on 3DS and Wii U, the announcement comes less than 24 hours after the studio picked the Game Award for Best Indie Game of 2014. 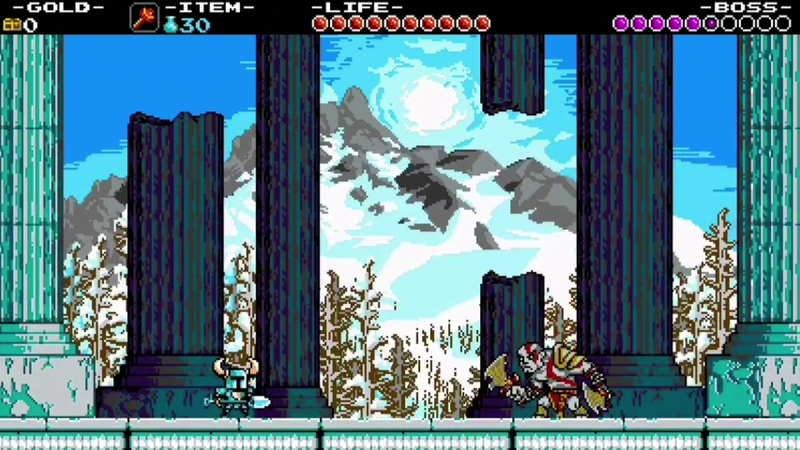 The trailer for the game ended with Shovel Knight lining up to fight God of War’s Kratos, suggesting the PlayStation version of Shovel Knight may have some significant exclusive content. Read our Shovel Knight Review here.